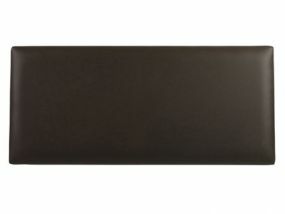 Sweet Dreams Headboards come in a range of styles to suit any bedroom. The manufacturer has always prided itself on delivering quality products, which we are delighted to stock. 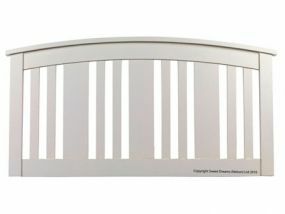 Sweet Dreams' floorstanding and upholstered headboards are available in a selection of modern and classic luxury styles. You can also choose from a number of different colours and textures, to meet your needs and really bring the bedroom together. 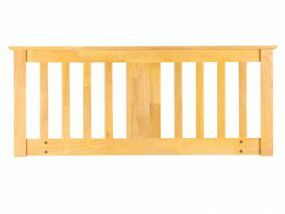 Also on offer is a range of simpler, elegant headboards crafted from wood and metal. 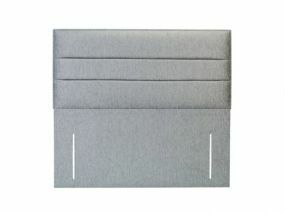 There are both functional and decorative options for each material, but these can also be supplied in several colours. Sweet Dreams offers a manufacturer's guarantee for 12 months on all its products. A range of sizes - from small singles to king size - are available, though exact availability depends on which headboard you choose. 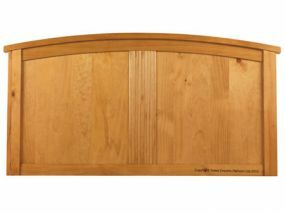 Don't hesitate to check the size availability of your chosen headboard.